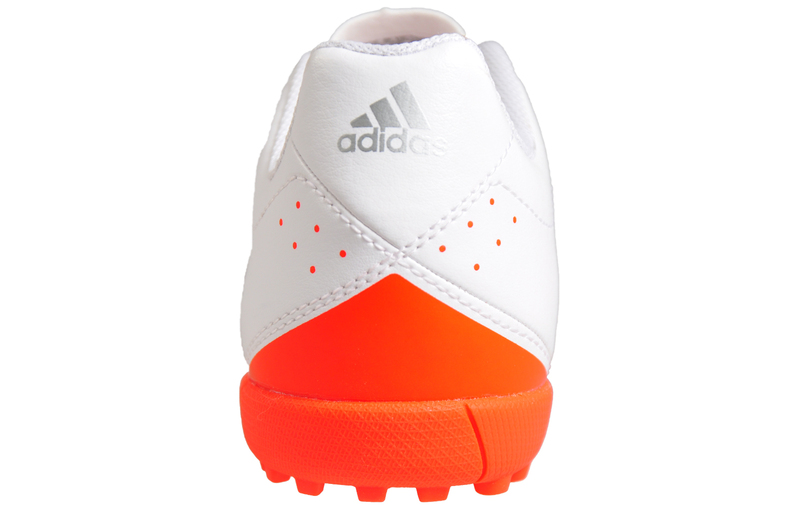 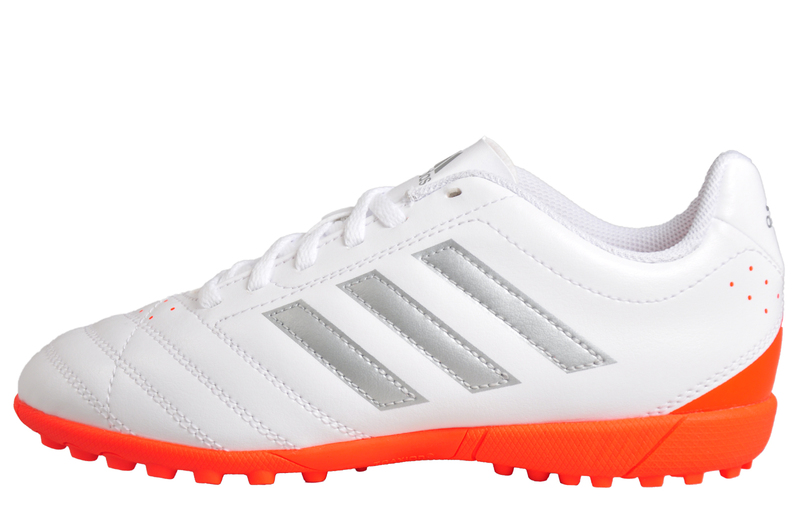 Get your game up to unbeatable speed on all surfaces in the lightweight Adidas Goletto V TF football trainer. 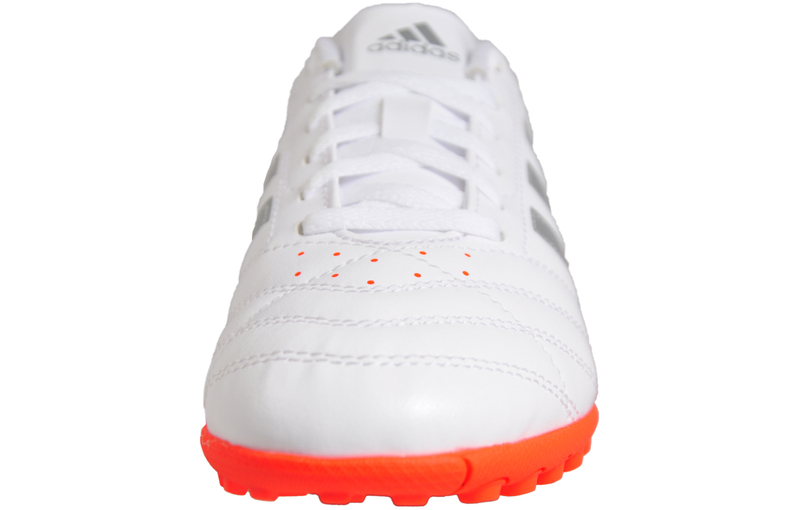 Featuring a lightweight, durable and easy to clean synthetic upper with a sleek and streamlined design for precision and great ball feel, these football trainers won’t let you down on the pitch. 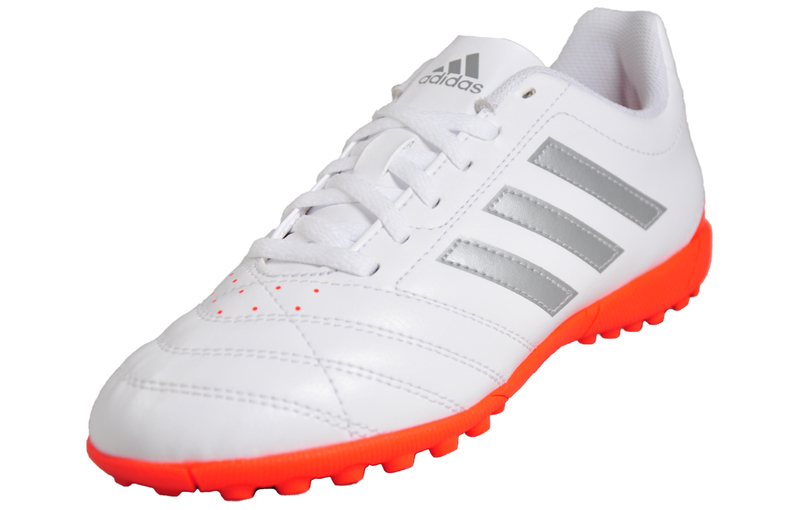 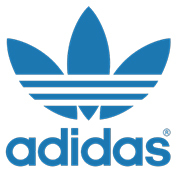 A state-of-the-art wipe-clean synthetic upper and a textile lining ensures superior touch, durability and game long comfort. 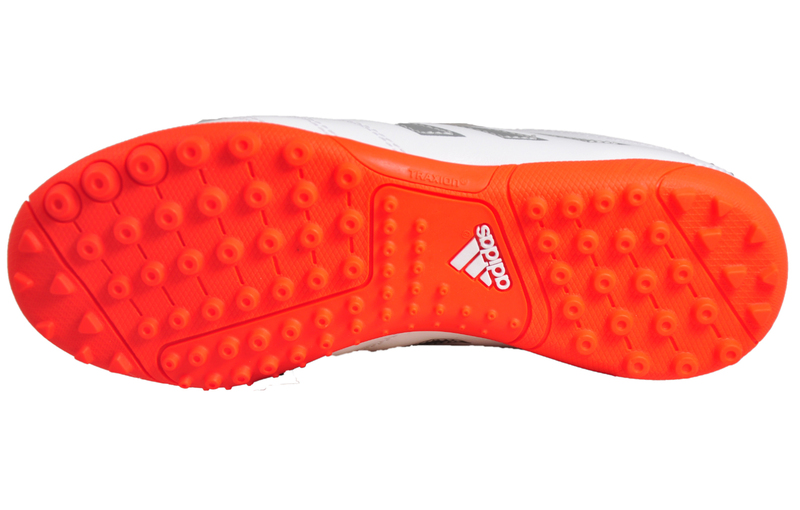 A die-cut EVA midsole is present offering maximum cushioning and lightweight comfort whilst a Traxion outsole with moulded rubber studs provides lightning fast acceleration and unmatched traction that delivers both outdoors and indoors for the full 90 minutes.